Firstly … so sorry we haven’t posted for a while … it’s Sunday evening and John and I have just come in after a very productive day working on our new little nursery venture. It’s going to be our main focus for this year as it offers a real opportunity to make a little extra money for my garden budget. I’m beginning to realise people just can’t resist plants! We were out to dinner with friends last night and eventually we got onto the subject of our gardens and I happened to mention our new venture. Well, … you’d think we’d won the lottery! “We’ll be over on Monday to pick out some plants”. Not quite what I expected … but I have to say that’s pretty much the reaction we’ve had from most of our friends and family. If you’re thinking of starting you’re own little back garden nursery venture then you need to research something called Plant Breeders Rights. Basically it’s a law that was introduced to protect the rights of plant breeders … a sort of patent for plants if you like. Essentially it made it illegal to propagate plants for profit … but the good news is there are loads of plants out there that were around before Plant Breeders Rights were introduced that you can propagate. 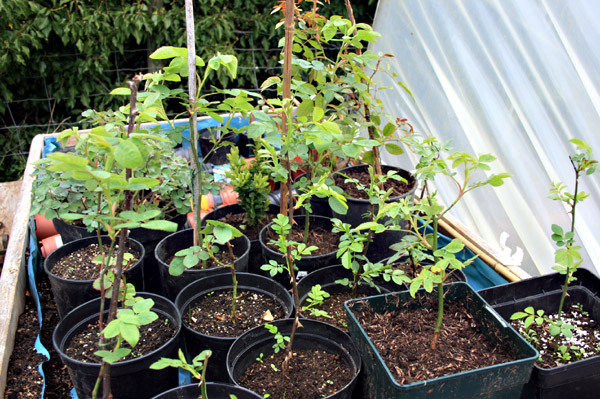 We raise most of our plants from softwood cuttings … except the Japanese Maples which we buy as one year old seedlings and grow them on for the garden. 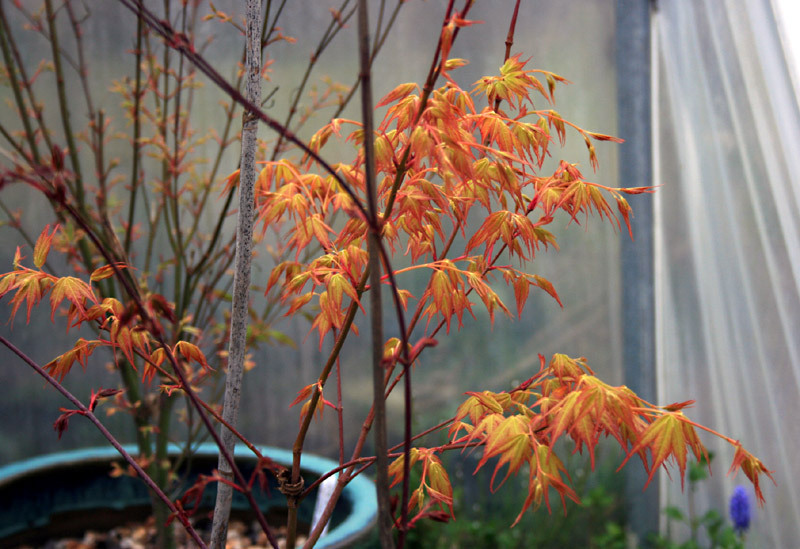 Acer – ‘Orange Dream’ … a gorgeous variety … one of my most favourite plants. I’m so pleased with the roses we raised from cuttings last year. The blooms are not huge, but the plants look really healthy and seem to be growing true to the original old variety. The most gorgeous perfume is filling the Polytunnel at the moment … and to think these gorgeous roses were all grown from softwood cuttings last year. The idea of starting a little plant nursery happened quite by accident. 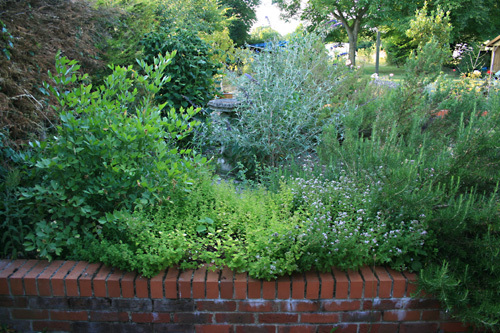 A couple of years ago I was growing a few Rosemary and Lavender cuttings for a scented hedge for outside the back door. I realised I was growing far too many and needed to find a place for my surplus plants. 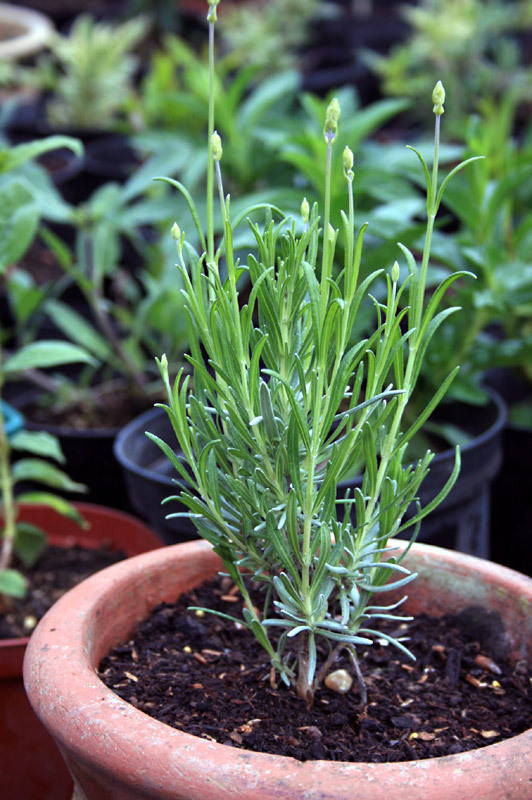 One year old Lavender plant ready to go into the nursery. Then one weekend my friend Sarah was round for coffee and she was admiring my new lavender hedge and asked how much it cost to plant. Absolutely nothing! I grew them all from softwood cuttings … and they all came from the one plants! I offered Sarah the eight or so I had left over … to which she said … “You must let me pay you for them” Of course I said no … but that was my eureka moment! If Sarah was prepared to offer me money for my little lavender plants … perhaps the public would do the same? 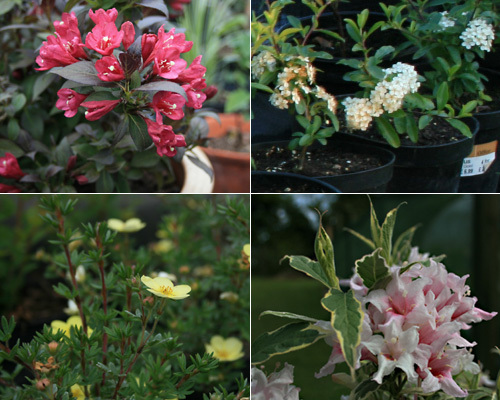 Since then I’ve grown over 400 cuttings, from Roses, Philadelphus (Mock Orange and different species of Weigelia, Viburnum and Variegated Dogwoods, to Honeysuckle, Clematis and Blue Fescu Grass. 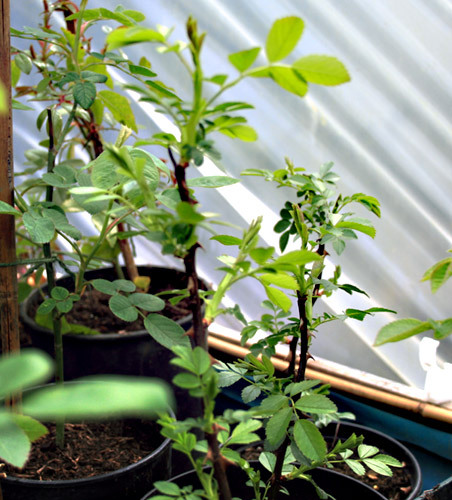 What’s so great about this whole back garden nursery thing is you can get started with virtually no investment … all you need is a plant pot, some compost and a plant from which you can take the cuttings. The rest you can learn … there are so many growers out there willing to share how you can make it work … and You Tube is also a great source of inspiration. 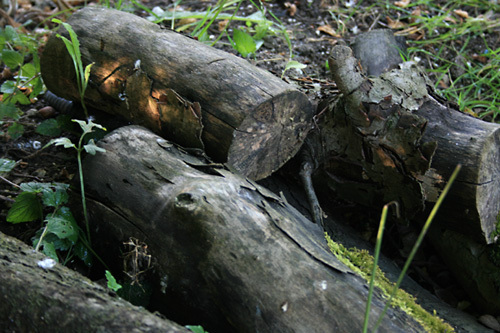 If you’re planning on having a go at starting your own little back garden venture I’d recommend reading my earlier posts on growing plants from softwood cuttings. It will help you get started and dramatically improve your chances of success. Until my next post … please enjoy these few photos with our best wishes. We’re planning to record a short video tour of the garden tomorrow (weather permitting) which I’ll try and post to the You Tube Channel tomorrow evening. 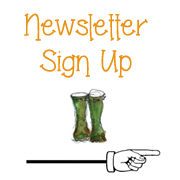 As always please leave any questions or comments below and feel free to drop us an email if you’d like to know more about any of our projects. It’s National Gardening week this week and to celebrate I’m planting one of last years rose cuttings! 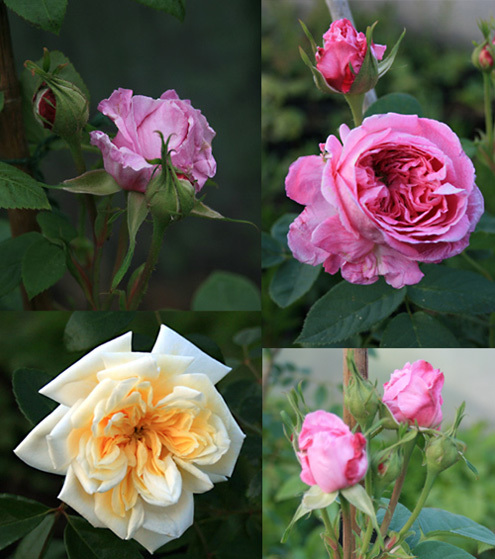 If you’re thinking of growing roses from cuttings then you need to research something called Plant Breeders Rights. Basically it’s a law that was introduced to protect the rights of plant breeders … a sort of patent for plants if you like. Essentially it made it illegal to propagate plants for profit … but the good news is there are loads of varieties that were around before Plant Breeders Rights were introduced that you can propagate. Do rose cuttings need any special treatment? Not really …. I generally plant my softwood cuttings in sharp sand as a rule, but for my rose cuttings I prepare a slightly richer mix of sharp sand, spent compost and a little bone meal. Reason for the bone meal is to provide a little sustenance for when the roots start to grow away. Also it means they can stay in the pots longer and I don’t disturb the delicate fibrous roots until they’ve had a chance to grow nice and strong. After that I take a few stems in June approximately 9-10 inches long and plant them around the outside of a 10″ plant pot and leave them at the back of the polytunnel. The secret is to keep them moist and spray the leaves at least 4 times a day until they show signs of growth. How can I tell if my cuttings have roots? I don’t use any particularly scientific methods to be honest. The tell tale signs are the stems remain green and healthy looking and the cuttings show signs of new growth … alternatively carefully turn the pot upside down and ease the contents out and examine the roots. If the roots are bursting to get out of the pot then you know it’s time to transplant it to a bigger pot. What potting mix should I use for my rooted cuttings? Not sure if you can spot it from the picture… but the compost mix I’m using is a light and free draining compost I make up myself just for potting on my cuttings. 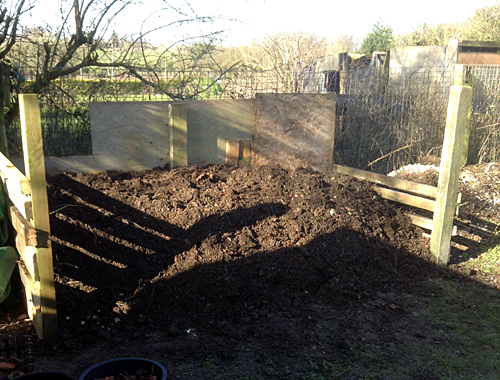 I’ve been experimenting with composts for a few years and I now feel I have a winning formula. Do I need to protect them in any way? Rooted cuttings are not keen on the wind, so best to keep them in a sheltered spot … at least until the worst of the weather has passed. 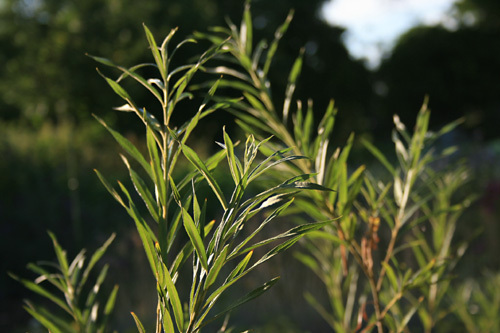 In the mean time if you’d like more information on taking softwood cuttings there are loads of really good content out there, and I’ve also written a post all about taking rosemary cuttings which you might find useful. Now I’m off to raise a toast to National Gardening Week! 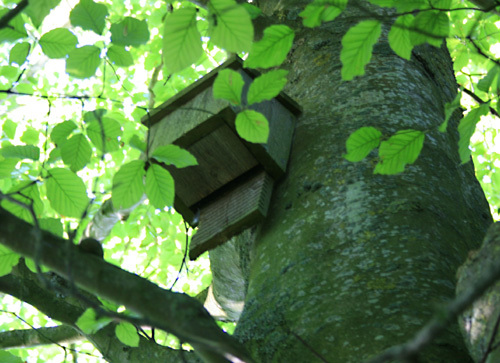 If you’d like to know more about National Gardening week you’ll find loads of information about the scheme and some of the fantastic stuff they’re up to this week at the NGW web site. One of my many new years resolutions for the garden is to spend more time growing cut flowers. Every year I have grand plans to do bigger and better things but end up planting everything in the herbaceous borders as usual. They do just fine, but the downside is they never really get the care and attention they deserve, and are pretty much left to get on with it. Well, this year it’s going to be different as I’m planning to create a new cut flower garden at Blackbirds. I consider myself very lucky to have plenty of space to indulge my favourite pastime, but you can also grow cut flowers in the smallest of spaces. 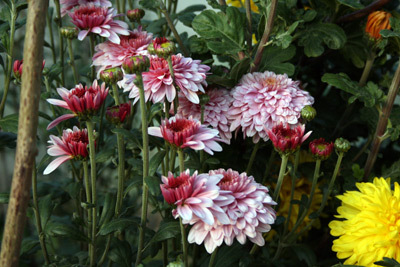 In the past I’ve grown chrysanthemums, and sweet peas in pots. Just make sure you plant nice and deep in the pot and don’t let the roots dry out. 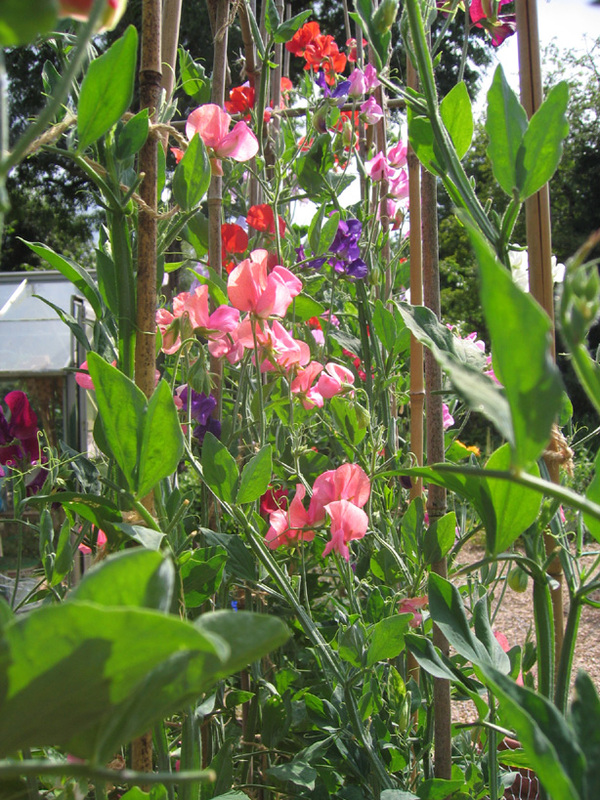 Sweet Peas in particular hate to dry out, so my advice is to keep them well watered, or add moisture retaining gel to the compost. How do I plan for a cut flower garden? On large projects I like to design a little plan on paper first. 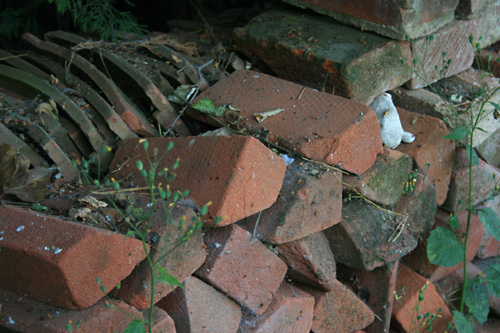 I find it helps if you have an idea of what you’re trying to achieve before starting too much heavy lifting! I also like to take a few photos of the space, and print them out so I can doodle a few ideas. I tend to print in black and white as it helps me to focus on the colours of the planting rather than the surrounding area. 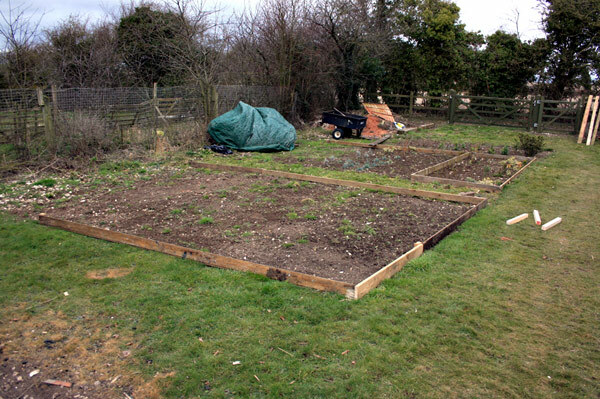 The area I’m planning to use is in what we call the kitchen garden. One half is dedicated to growing vegetables and the other had the chickens on it until we moved them last year. So I have a sizeable piece of rough ground that is well manured (thanks to the chucks) that with some work should make a beautiful cut flower garden. Hard to believe now, but this will become a beautiful scented cut flower garden later this year. 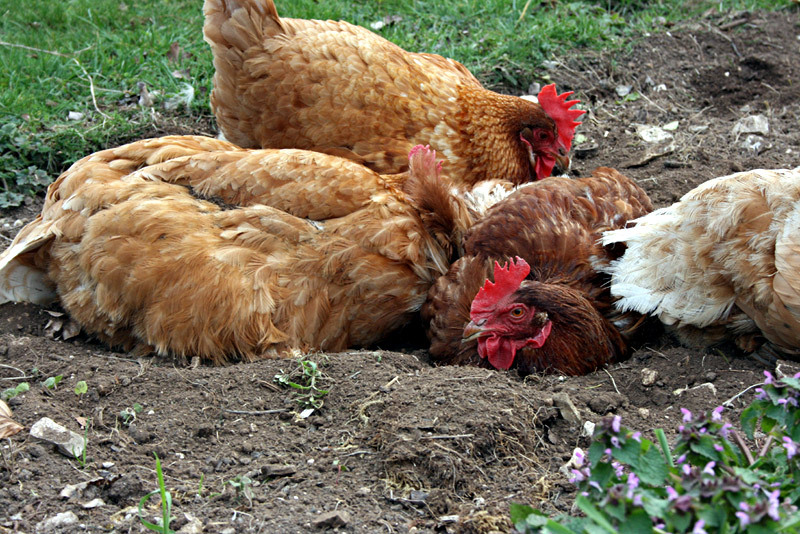 On a separate note, it’s not recommend to keep chickens in the same place for too long, or they can develop problems with their feet, which in turn is passed around the rest of the flock. When is the ideal time to start a cut flower garden? As with most of my garden projects I find the best time is late winter or early Spring. The weather tends to be a little kinder to you, and the ground is a bit easier to work. 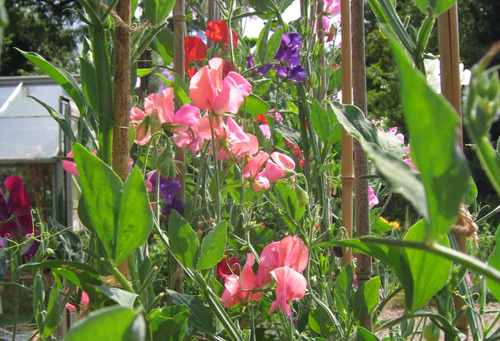 Also a lot of the cut flower varieties like sweet peas and chrysanthemums grow through the Spring and early Summer flowering in the latter half of the summer when the sun is at its peak, so best to start the prep well in advance. 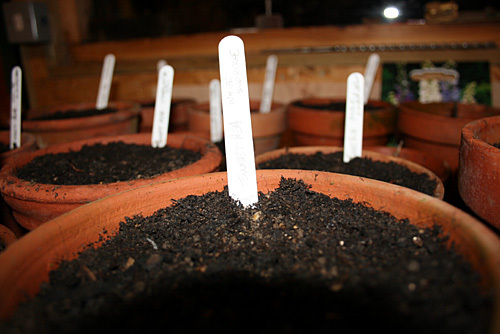 So I’m going to do all the ground work over the next few weeks and then start planting out in early April, Can’t wait! I’ve been using the spare ground as a holding bed for various plants I’ve inherited from friends and family over the last 2 seasons, so they’re going to have to be moved before I can start planting. Although there is nothing to stop you moving plants at anytime in the year now is a good time as it’s the dormant period and most plants are still hibernating, but in a few weeks they’ll start to put on new growth, so best to move them now. We went to visit the Eden Project last summer where they had the most amazing looking veg beds that looked like giant moon crescents. If you ever have an opportunity to visit the Eden project then I urge you to go. Along with the gardens at Heligan it’s one of the most inspirational places I’ve ever been. For my cut flower garden I’m going to create 4 small beds in sort of parterre style, pretty much like the kitchen garden really. I’m going for a little symmetry to give this area of the garden a sense of balance. I plan to create more flower beds so this whole area is filled with all sorts of scented varieties, if I can keep the girls off that is! 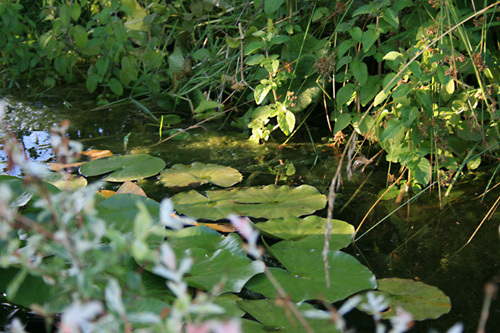 Inspiration for the layout came from Monty Don’s garden at Longmeadow, which is another of my favourites. Planning the garden around a series of rooms creates interest and encourages discovery. Hidcote in Oxfordshire is a another fine example of creating secret gardens within gardens, definitely worth a visit if your in the area. What shall I plant in my new cut flower garden? Well they say the start is everything, so now I’ve finally got around to making a start I guess I’m going to need to start thinking about what I’m going to plant. Apart from the usual suspects I’ve really no idea what to plant, so would really appreciate any suggestions. Sweet Peas, Chrysanthemums, Dahlias, Bush Roses and night scented Stock. Not much of a list as you can see. 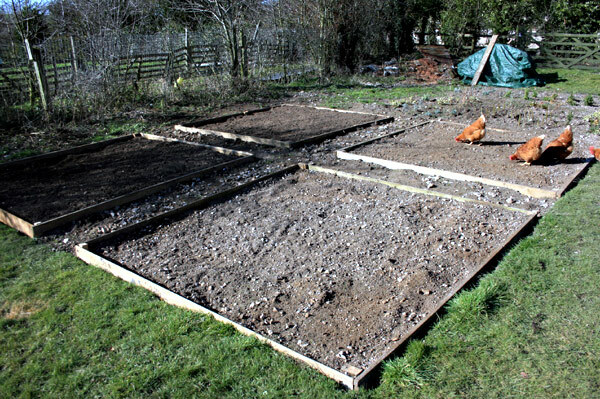 I’ll be putting the finishing touches to the beds and starting to prepare the ground ready for the plants. I should have my planting plan finished by then which I’ll share with everyone.